Creators are now entitled to a share of the ad revenue. The Nintendo Creators Program, a service where Nintendo gives users a part of the advertising proceeds it receives from YouTube for Nintendo-related videos, is now available in beta. Videos with Nintendo content must be original gameplay footage captured by the user. Members are also required to present the following disclosure in each video, either verbally or as an on-screen caption: “I have a license to use Nintendo’s content in this video through the Nintendo Creators Program. This video is not sponsored or endorsed by Nintendo, but any advertising revenue from this video will be shared with Nintendo. 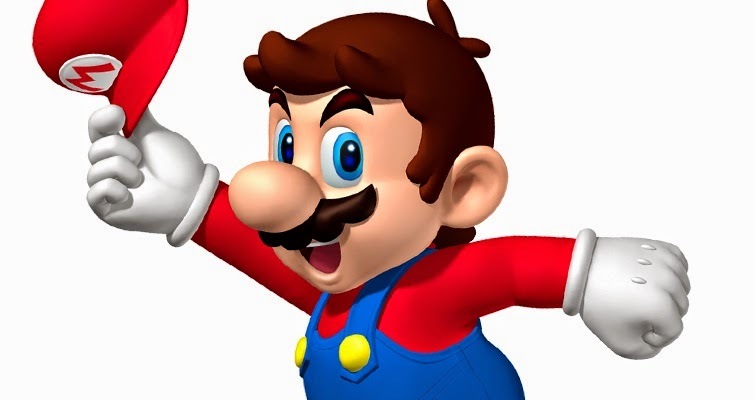 Nintendo announced the new ad revenue sharing program in May.The program follows Nintendo's controversial decision in 2013 to start claiming ad revenue on user-created Youtube videos featuring its games, which garnered a backlash from high profile Let's Play creators such as Zack Scott. You can check out the full U.S. list of games supported by the program on the official website. There are a few titles missing from the list, such as Super Smash Bros. for the Wii U. Those interested in participating can register a Nintendo Creators Program account via the website. The advertisement revenue share is 70 percent for channels and 60 percent for videos, and all payments will be made via PayPal in USD.